If you haven’t watched the Black Mirror Bandersnatch episode on Netflix yet, you should. If you already did, here’s a little easter egg for you. Before we proceed, be warned that the following doesn’t contain any meaningful spoilers, but if you want a virgin Bandersnatch experience, do not read any further. One of the characters in Bandersnatch is a developer called Collin and software company called Tuckersoft. As expected, Netflix created a 90s-themed Truckersoft website (the episode is set in that era). What wasn’t expected was that Netflix also released the Nohzdyve game that was featured in that episode. Nohzdyve is the same game that's seen in Bandersnatch, and you can play it right now. 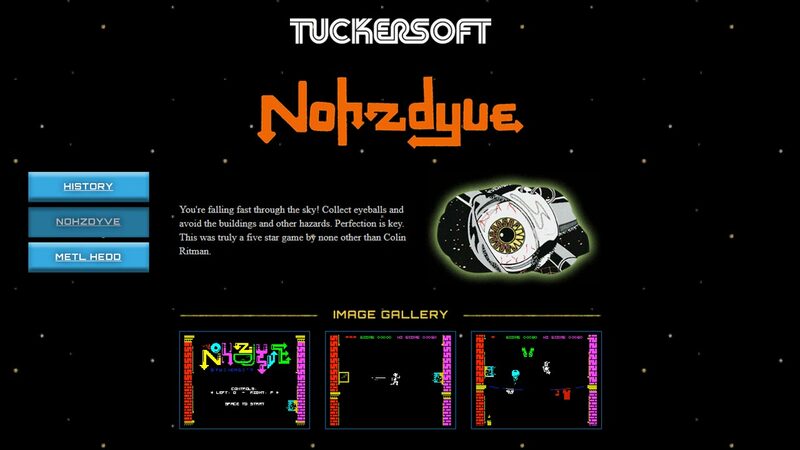 Nohzdyve, a play on Nose Dive, a very popular Black Mirror episode from the previous season, is meant to run on a ZX Spectrum, the Spectrum is a computer that was popular in the 80s and 90s. In keeping with the 90s theme, the game can only be played on a ZX Spectrum emulator, and given that the PC is so old, the emulator is light enough to run even on Android phones. To play the game, simply download a ZX Spectrum emulator like Speccy. 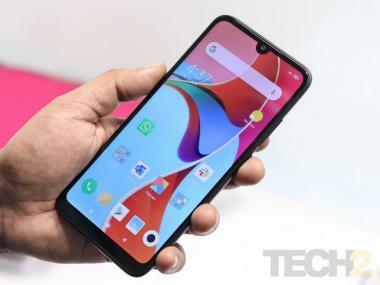 It’s available for Windows and Linux and is also available on the Play Store for Rs 270. On PC, simply download the appropriate file and extract the data to a separate folder. Return to the folder where you extracted Speccy and run ‘speccy.exe.’ When the program starts, you’ll be asked to open a file. Navigate to the 'nohzdyve.tap' file and select it. The game should now start. It does take a while to load so don’t get disheartened if it seems to be taking too long. To be honest, the game itself is quite simple and not very interesting, but it’s free and it’s an easter egg so we’re not complaining. In fact, spend some time exploring the Tuckersoft website. A Black Mirror fan is bound to be rewarded with easter eggs and references to various Black Mirror episodes.